If you ask a risk manager from any organisation around the world to name the most significant emerging risk, the answer you’ll hear most often is cyber attacks. Unless the risk manager you’re talking to happens to be from Latin America. For them, the regulatory environment reigns at the top of the risk leader board. A risk manager in Singapore may have much in common with a risk manager from Canada, especially with the popularity of international standards, but at the end of the day, risk management is as diverse and varied as the regions where it’s practiced. 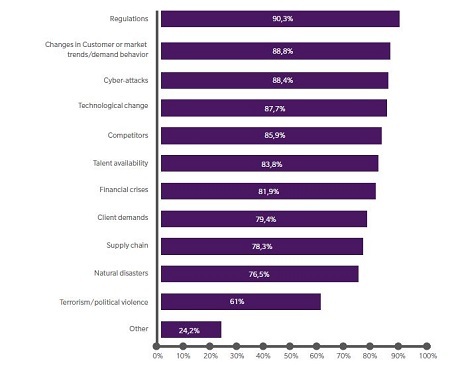 Over 90% of respondents in a new report by RIMS and Marsh Risk Consulting, ‘2018 Risk Management Benchmark in Latin America,’ ranked regulations as a main emerging risk. Constantly changing regulations throughout the region require risk managers to study, interpret, and take action on new legislation, says the report. A dynamic and stringent regulatory environment impacts organisations’ operations as well as strategy. Latin American risk managers may direct significant levels of investment into compliance and even litigation. 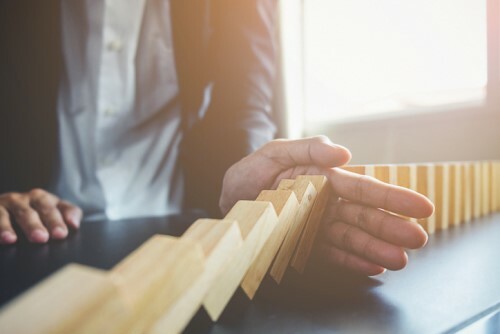 The key challenge, says the report, is for risk professionals to develop a compliance risk management model that is flexible.